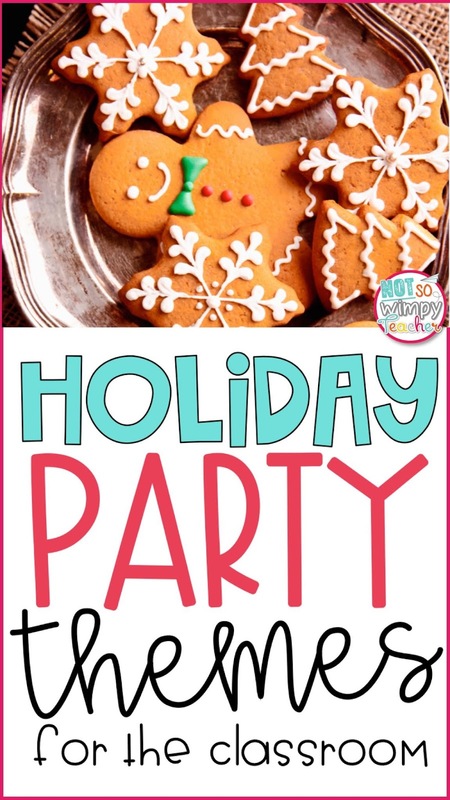 The holiday season is upon us and teachers in my Facebook groups are stating to plan their classroom holiday parties. 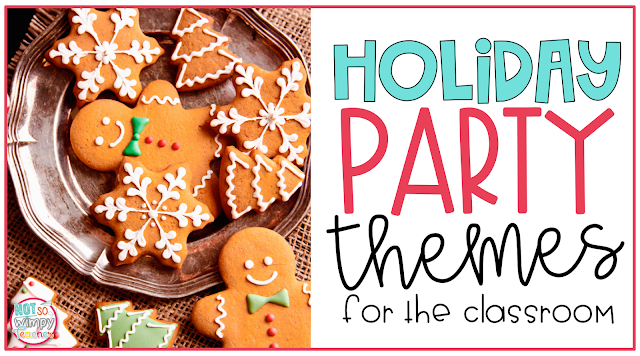 I thought I would share some of my favorite Christmas classroom party ideas. I want to start with a warning. I love throwing parties. I love themes. Planning these fun activities was therapeutic to me. So don't look at these ideas and get overwhelemed. Choose the bits and pieces that sound the easiest for you to manage. Give yourself some grace. Your students will have fun even if it is not the party of the century! You will be making memories and that will mean the world to them. Click on the photos below to get tons of food, crafts, activities and book ideas for each theme. I love this theme because it's super educational. Students are able to learn about geography, history and culture. But the food and crafts make it super fun! I love a reindeer themed party because there are tons of adorable crafts and snacks for this theme! Plus, I generally found that very few of my third graders had ever had a reindeer themed party before. It was unique. Gingerbread men is another unique party theme! This theme is super fun because you can include tons of cute books. I live in Phoenix, so many of my students have never even seen snow. That makes this theme extra exciting for them. The best part for me is that this theme works well for those classrooms or students who cannot celebrate the holidays. It feels like a Christmas party to most of my students, but Christmas is never mentioned! I hope these ideas get you super pumped to plan your class party and save you some time researching craft and food ideas!